Sharon joined BGM Lawyers in 2015. 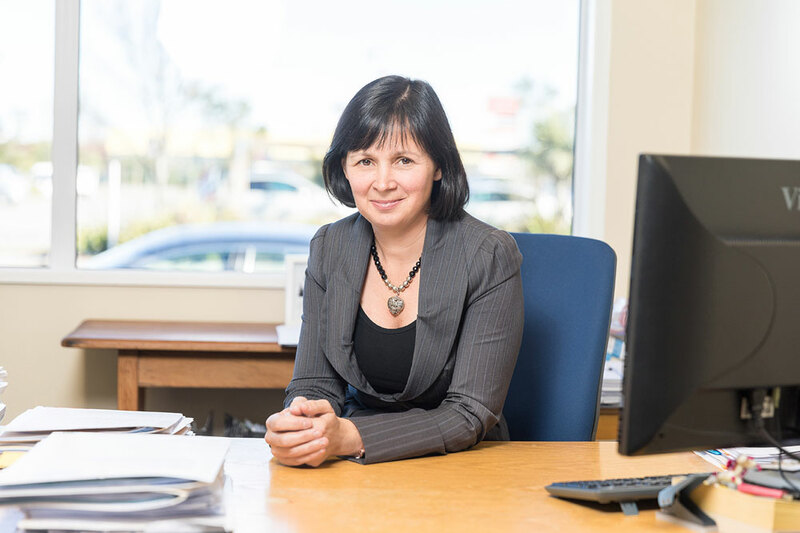 She has lived and worked in North Canterbury her entire career and combines this local insight with her many years’ experience as a solicitor. Building long-lasting relationships with clients is important to Sharon, and she enjoys helping people to clearly understand legislation by putting the information in black and white. She is solutions-focused and specialises in commercial law, conveyancing, employment and trusts and estates.